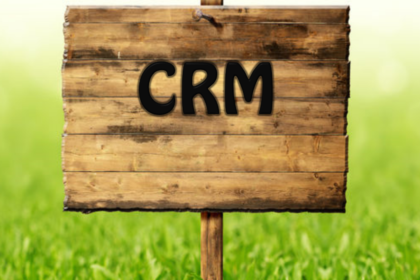 Is Your Business Ready for CRM Software? 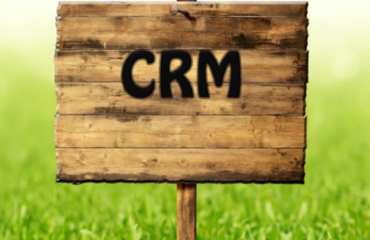 In my humble opinion, every business, big and small, needs some sort of CRM. All businesses have clients to nurture, client needs to accommodate and sales statistics that require tracking. You can not manage a business with post-it notes or spreadsheets. Competition is too fierce, your client requires and deserve prompt response, a CRM will help you develop awesome customer service protocols. It is the attention to little details in your business that will set you apart from your competition. “Pay attention to your competition, but don’t follow them.” was a quote I heard recently. Sending the generic automated email with limited functions for your organization to track its effectiveness does not give you the opportunity to modify marketing campaigns that flop. 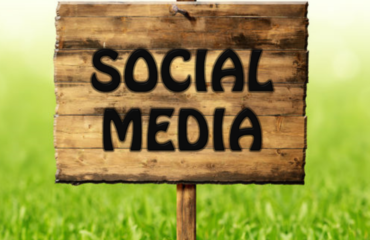 For instance; if you send an email campaign to 500 leads without the ability to track how long one of these potential clients stayed on your page, who do you call first? 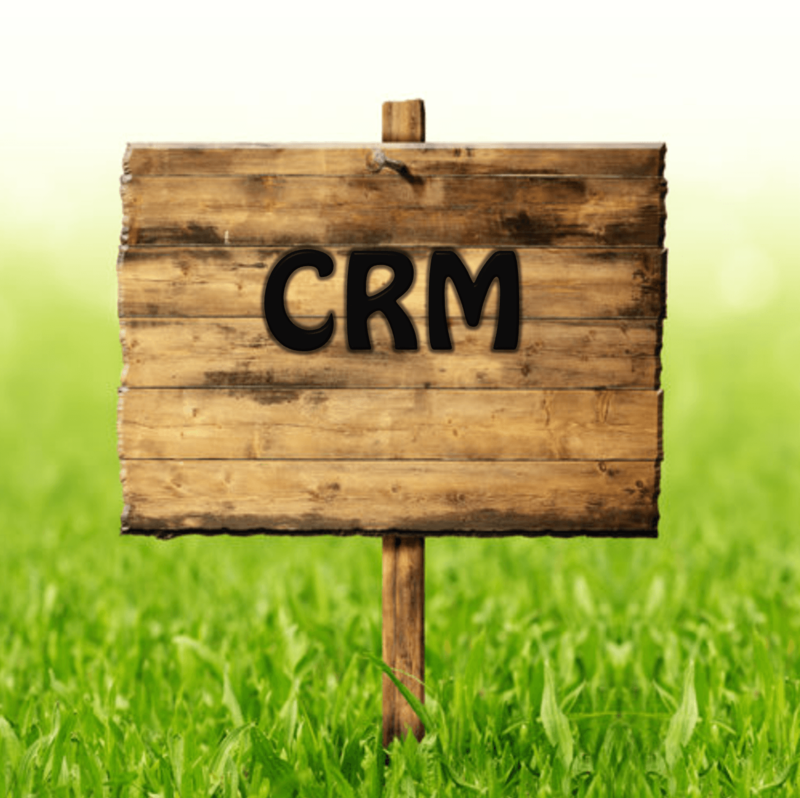 A good CRM provides your staff with warm leads to call as opposed to cold. My all time favorite CRM is Infusionsoft. 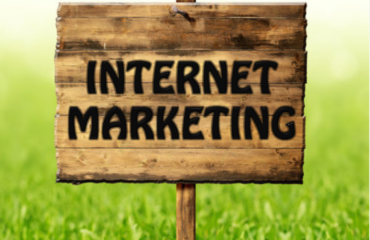 The power of this software for lead nurturing along with the support provided can not be beat. Infusionsoft understands sales challenges, they have created a software that truly shortens the sales timeline and gives you the ability to track almost every aspect of the transaction. Infusionsoft provides all the information gathered from your marketing campaigns into one platform, giving your sales team the competitive edge they require to become successful. Check it out! nurturing repeat business and developing new business. Like I said, what Company couldn’t translate those tools into increased revenue? Did You Know that “Local Citations” aka Directory Listings can help your SEO ranking?